Texas Housewife: Slacker Radio Plus Giveaway Winners! 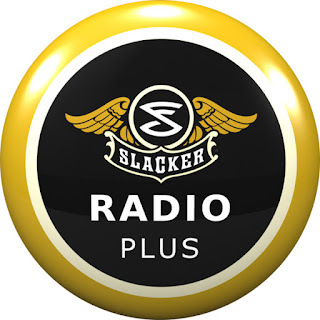 Slacker Radio Plus Giveaway Winners! Congratulations to lilyk, Marianna, and 07violet. Come back often to see what great giveaways I have posted! Thanks to all who entered!